You’re a startup trying to market your business in the ‘digital age’. 2017 is upon us, and times are changing. The changes for startups are not just coming to retail, but also everywhere else. Do you have your New Year Resolutions written down yet? The time for startups has come, and now that it’s here, we can expect everyone to continue growing in the new year. We are making the advancement into digital in the present day. The game is changing, and so is the term ‘marketing.’ The same old rules do not apply, and we do not expect them to. Startup marketing is all about Social Marketing and engaging with a target audience; that’s where growth marketing starts. Quality will reign over quantity when it comes to your branded content this year. 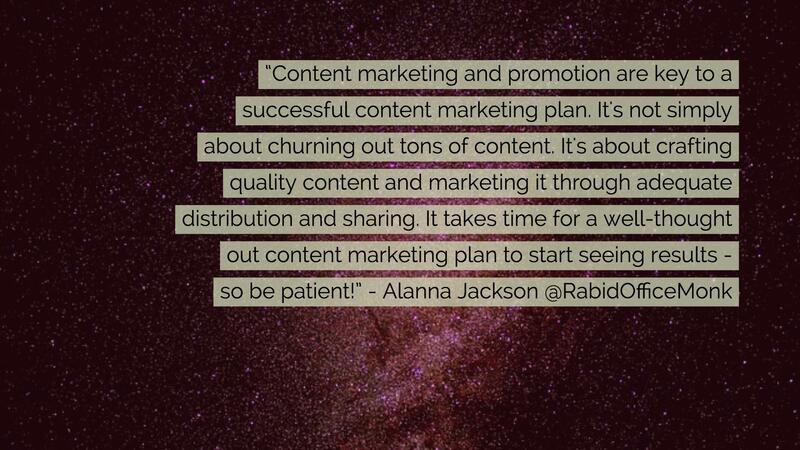 Think about where you have been distributing your content and think about where you can succeed the most. More importantly, make sure it is a juicy, quality piece of content you will be proud to see fantastic results from. The key takeaway here is that you will need to keep the eye of your customers, whether B2B or B2C, it matters. 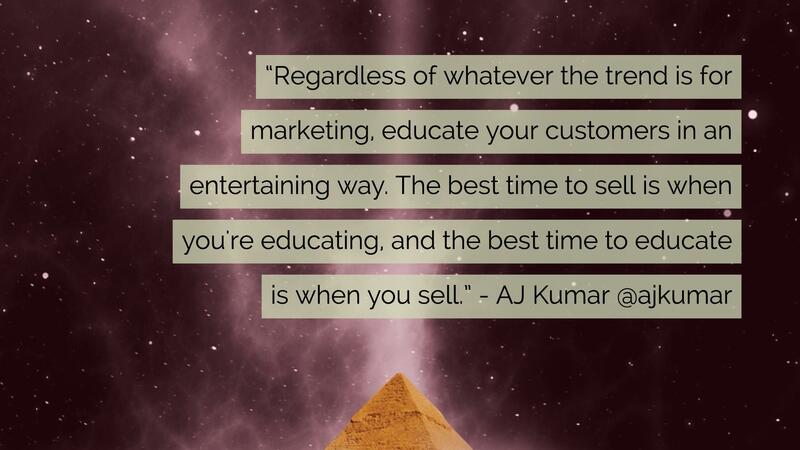 Rather than making your content a sales pitch, educate your audience with interesting and vibrant information. 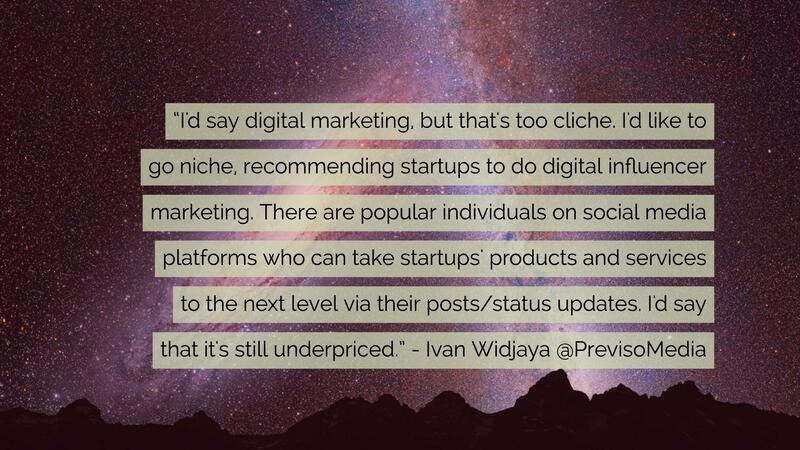 We already know that social media is taking the marketing world by storm, so capitalize on it. Stick to your goals this year and be sure to have a content calendar, a strategy to help you plan out your posts, videos, and emails. Who knows – you might go viral in 2017! 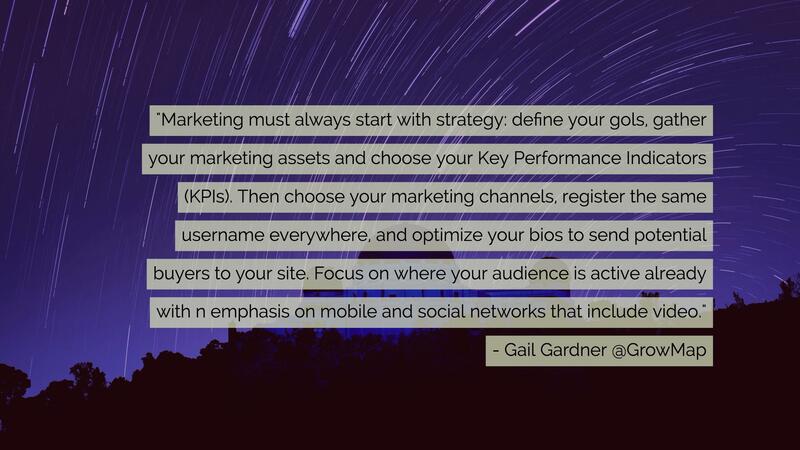 KPI’s are incredibly helpful for marketing your content. Go for the most popular keywords for your product or service. Make sure you have your brand on every social media channel as possible. Go find your audience, rather than trying to get them to find you instead. So you have your marketing channels nailed down, but you need some compelling and entertaining content for them? Go utilize influencers in your niche market. Do not settle for vanilla content. Be unique. Be different. 2017 is going to be all about finding your ‘tribe.’ So utilize them! Look for what they reacted the best towards and give them more of what they want. 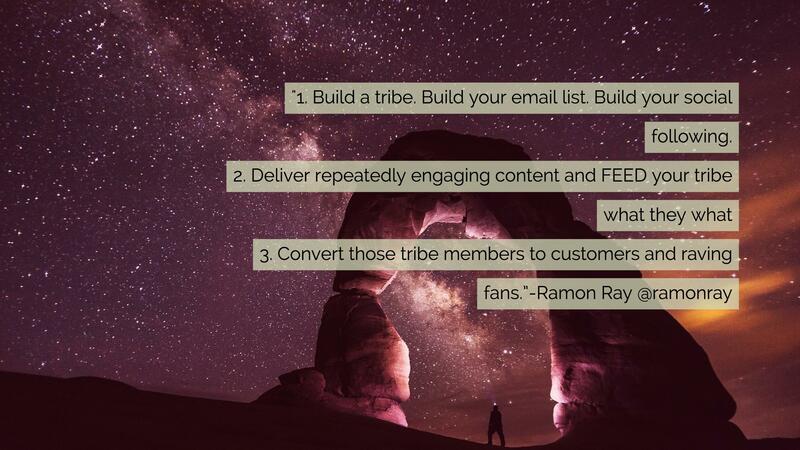 Once you have your loyal following, it’s time to convert, convert, convert. To 2017 and beyond! This could quite possibly be the most important step for your startup after you’ve completed all of the above. Be sure to engage with your audience. 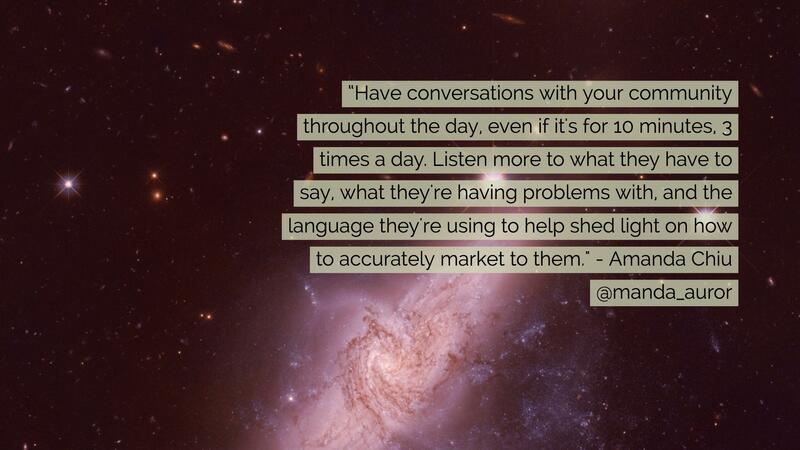 Be a conversationalist, even if it’s only for a granular portion of your day. The audience has the facts, the questions, and the experience – learn from them as much as you can! 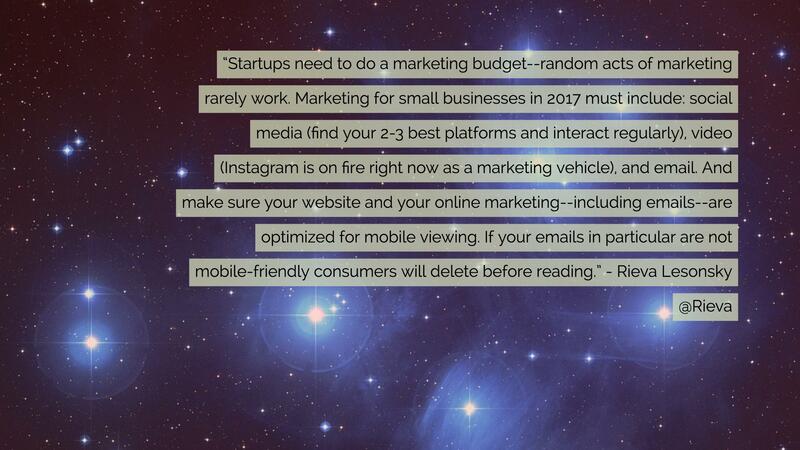 Have a happy and safe New Year – and please let us know how you are implementing these tips into your startup in 2017!